Our team of Product Liability attorneys at Roetzel offers experienced, aggressive counsel to manufacturers, suppliers and distributors of consumer and industrial products on a national, regional, and statewide basis. Roetzel serves as national coordinating counsel for a variety of product, tool, machines, and manufactured goods companies across the country. 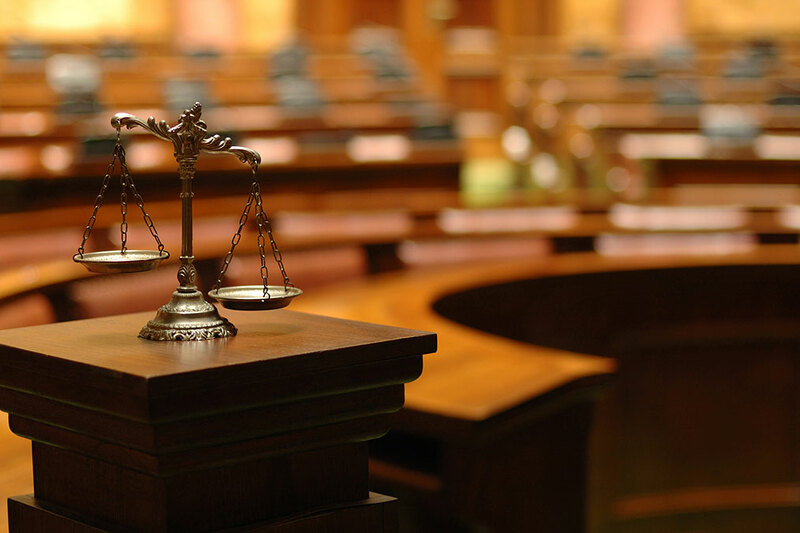 Our trial attorneys are experienced in handling any size case. Our Product Liability attorneys enter a case when there is risk of national liability. We work closely with local counsel in the relevant jurisdiction, with local and national counsel coordinating responses regarding cases, depositions, interrogatories, etc. In this way, counsel is communicating the same message to the client, plaintiff's attorney and plaintiff groups. As national coordinating counsel, our approach is to keep local counsel engaged and focused on the damage aspect of the case, including defense, liability and case themes. Our trial attorneys are experienced in handling any size case - from individual actions regarding single exposures to mass filings. We represent clients in a broad range of industries, including automobiles; consumer products; windows and doors; hand and power tools; loaders, backhoes, and construction equipment; pneumatic tools and industrial equipment; CNC manufacturing equipment; medical devices; chemicals; pharmaceuticals; appliances; ladders; tires; and trucking. We advise clients on appropriate responses to events that could generate product liability, personal injury, or property damage claims, and we help clients manage expectations and requirements of federal and state government regulatory agencies. Whether the matter involves developing preventative measures, handling a matter through the course of litigation, or implementing an alternative dispute approach, our attorneys focus on developing customized plans to handle existing or potential litigation. Defended more than 30 foreign object food-related cases throughout the U.S.